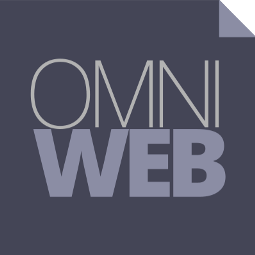 Omniweb is a full-spectrum sports website agency with 20 years’ experience in designing and developing football websites at county, league and club level. Omniweb can also build and supply online merchandise solutions. These include product management and reporting and can include connections to your EPOS/till systems. Increase supporter engagement with Omniweb’s online sports CRM system with HTML email broadcasting as well as online ticketing and season ticket sales. Build your online community with social media integration and search engine marketing.